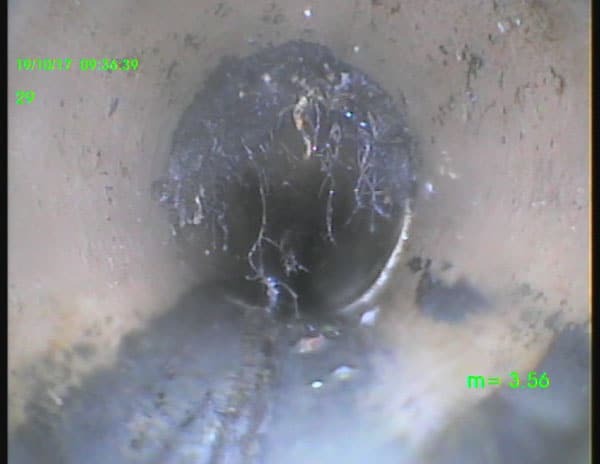 Root infestations in your drainage system easily and effectively removed from pipework using specialist high pressure cutting equipment. When trees outgrow their space your drains are often the first to tell you. We can remove roots and cut them back to restore your drains to full and satisfactory behaviour. 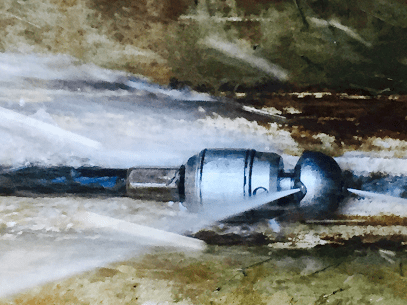 The Warthog nozzles offer the ability to cut roots, clear grease, clear ice blockages, and remove hard mineral deposits with just one tool.